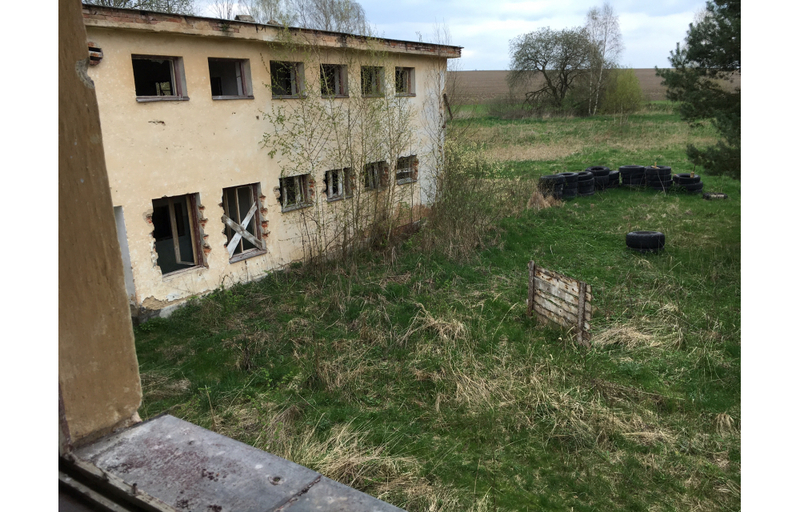 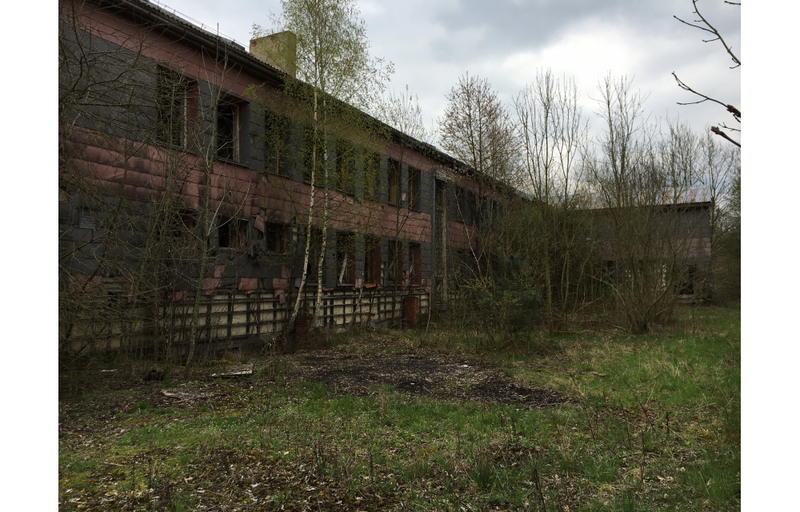 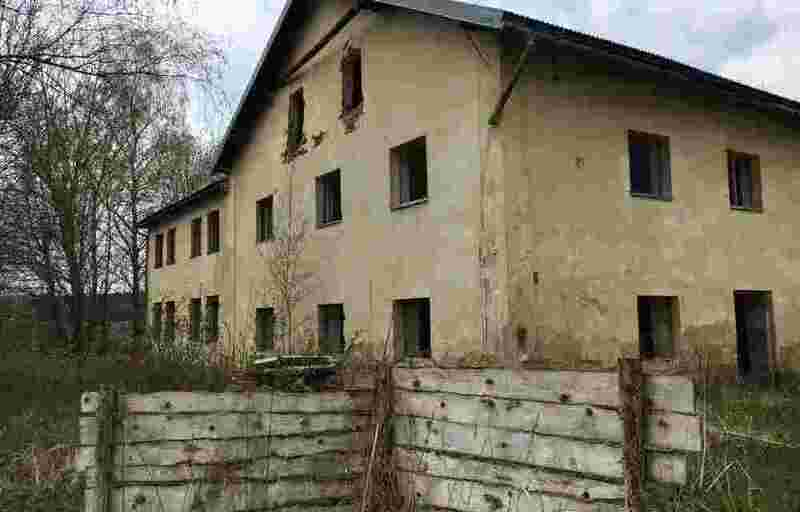 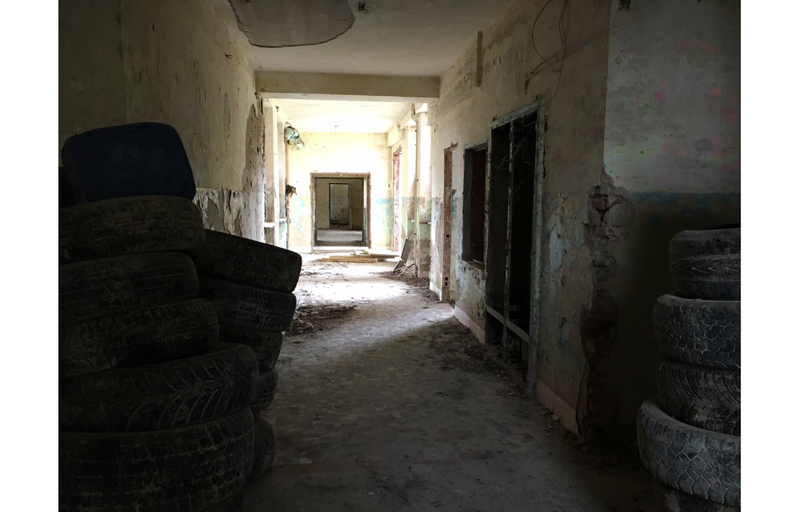 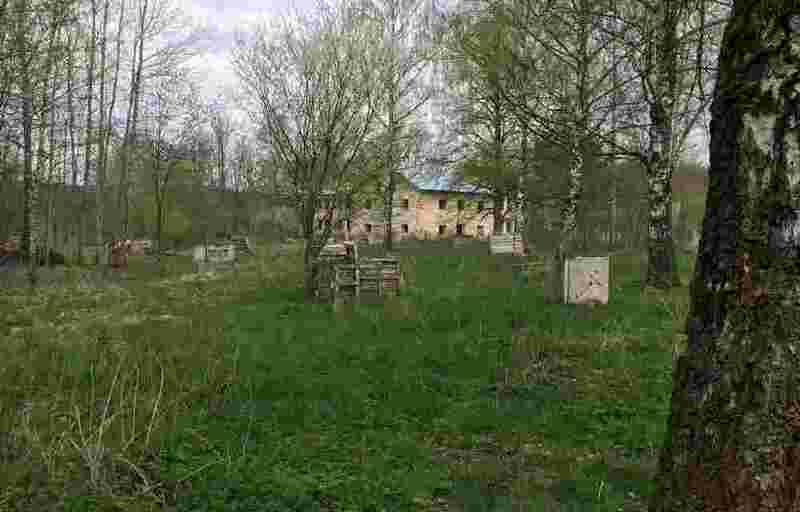 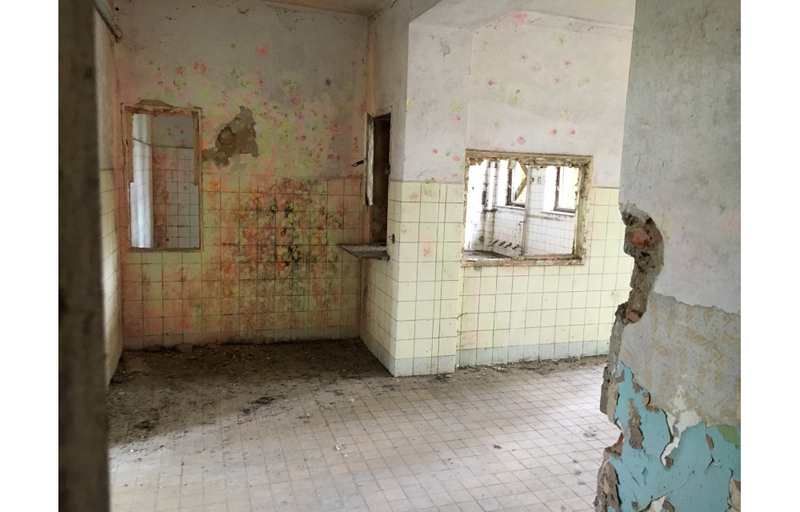 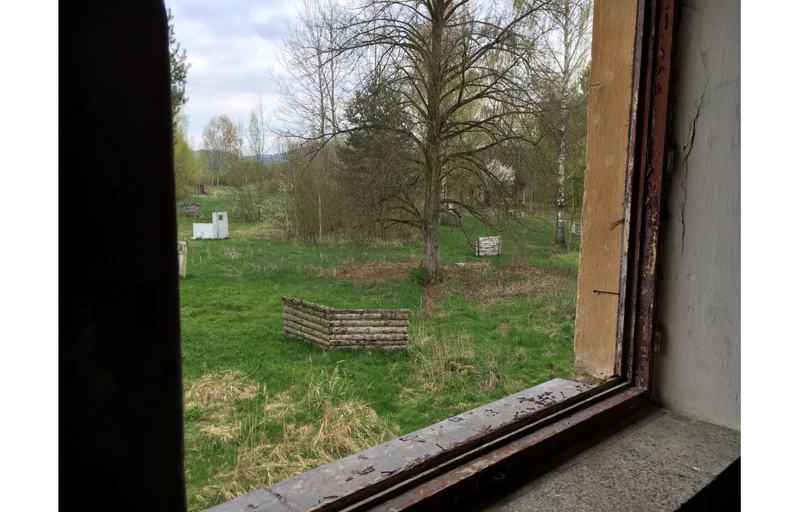 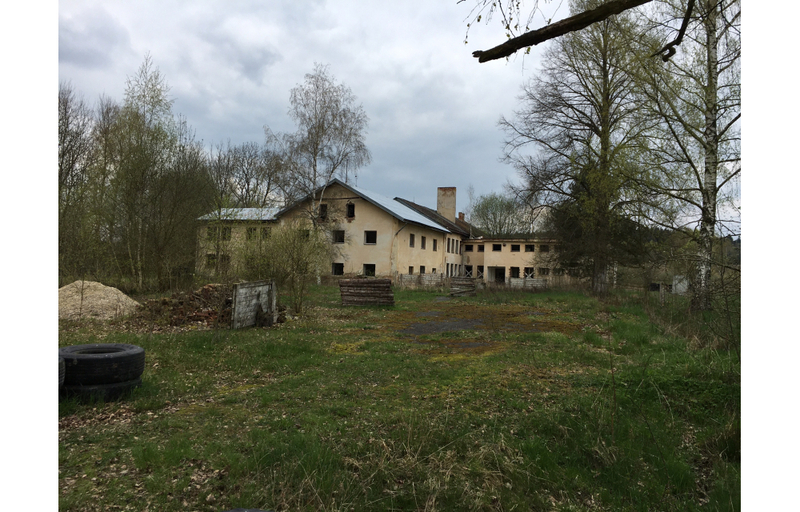 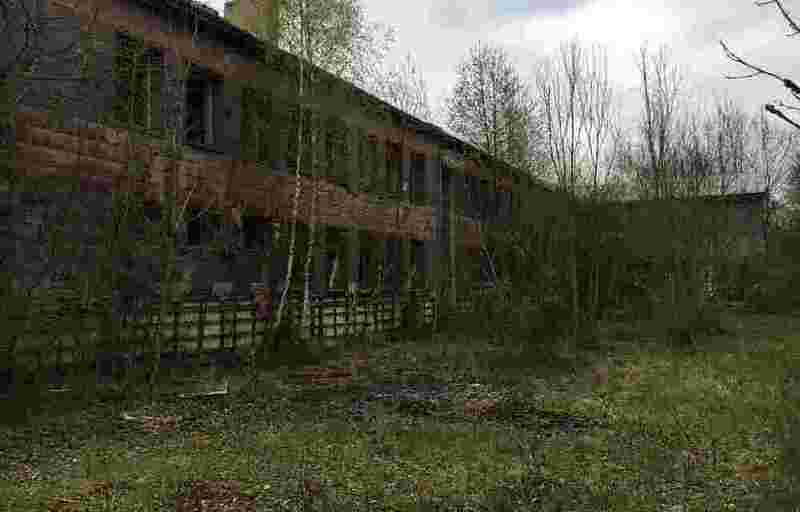 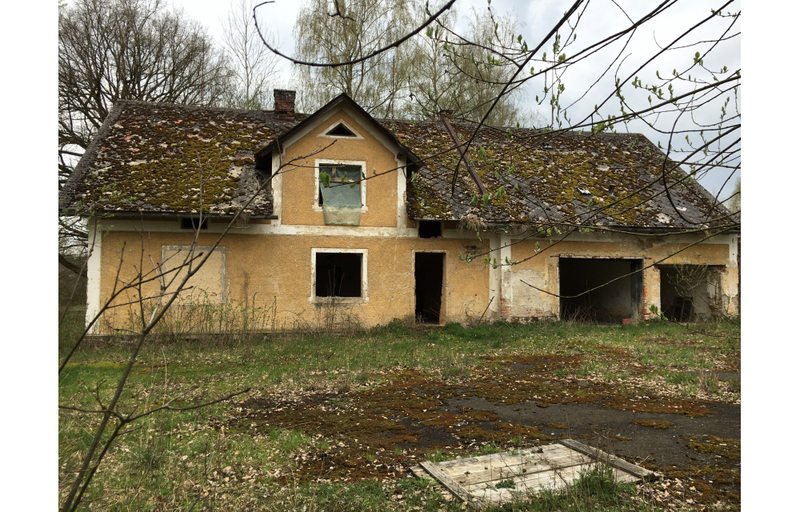 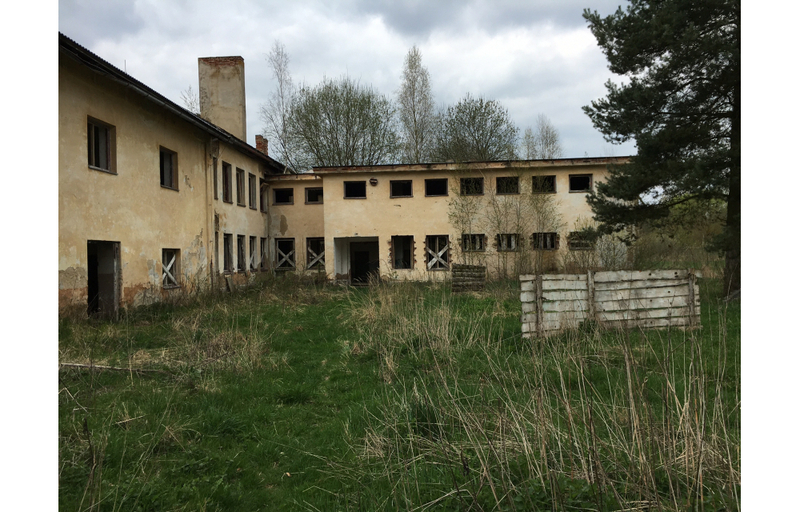 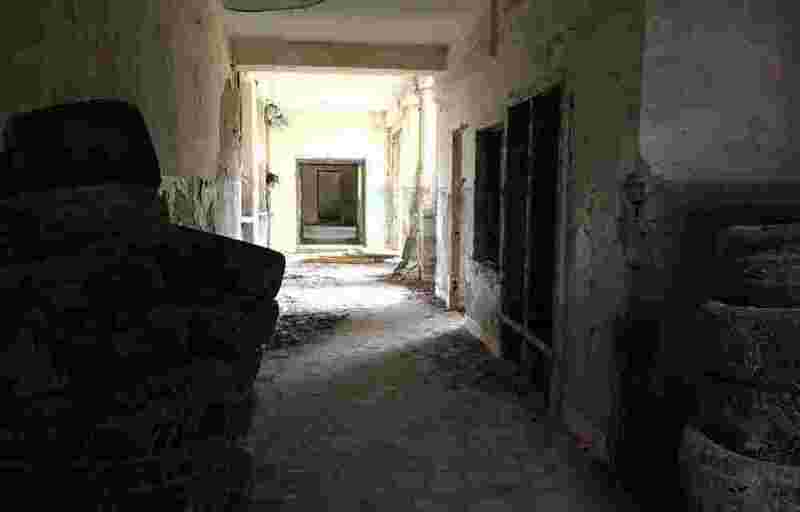 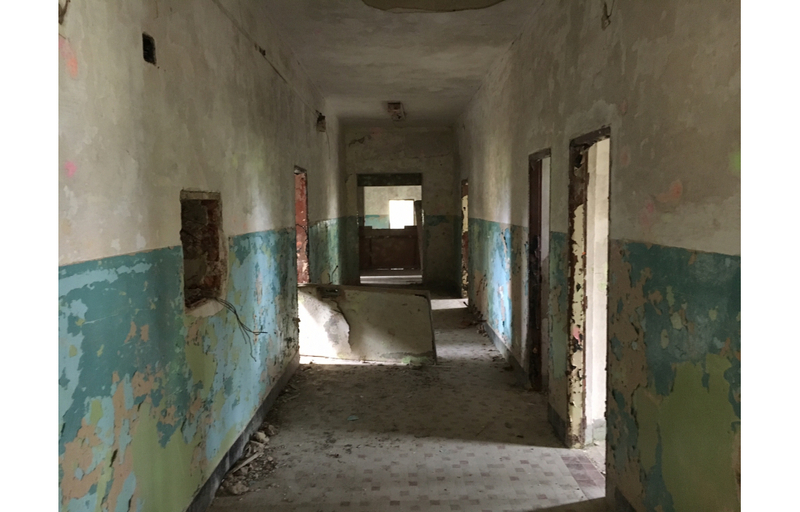 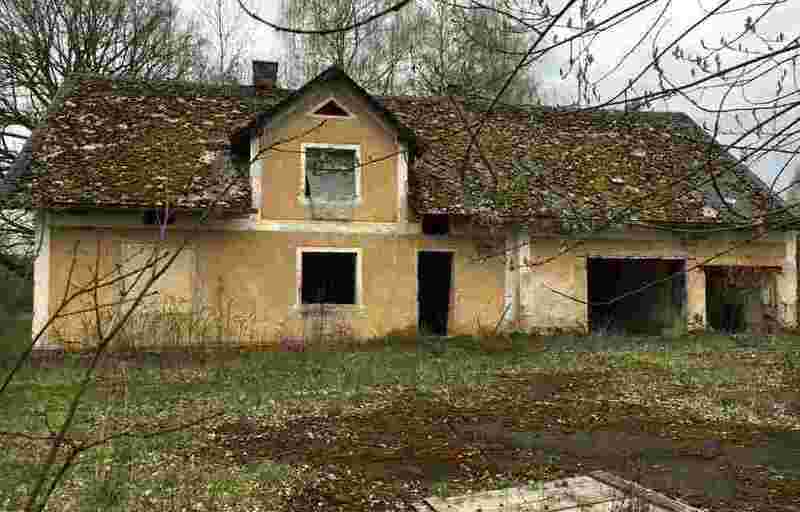 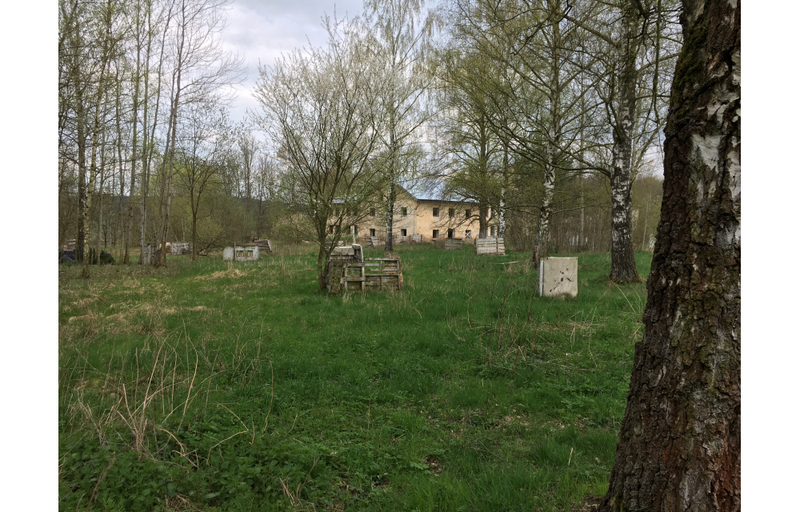 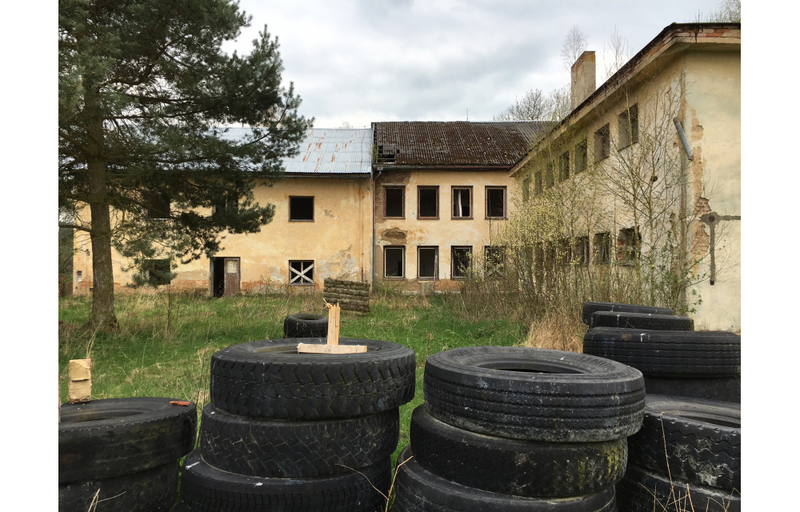 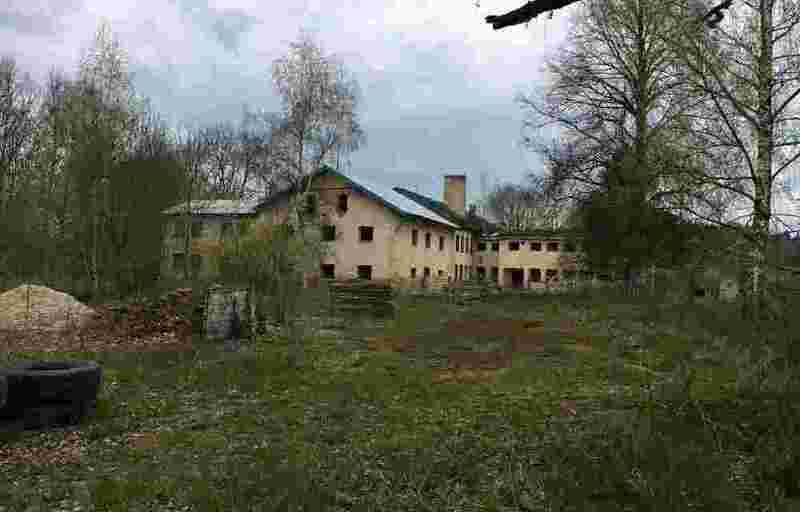 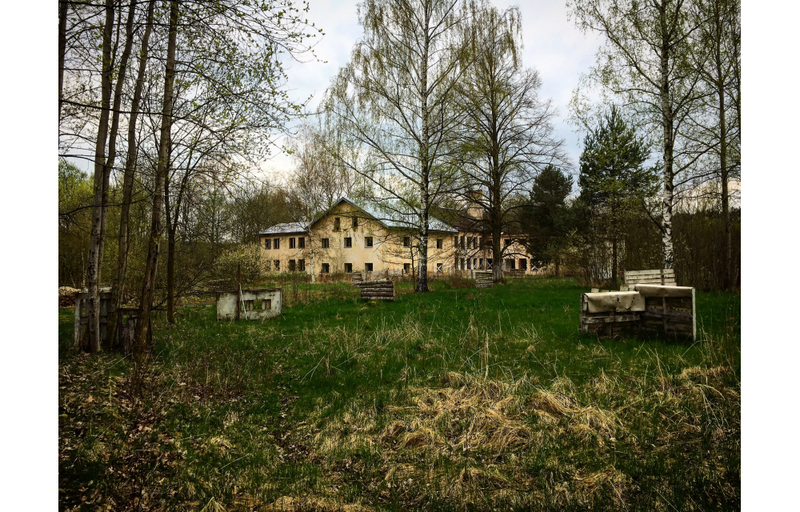 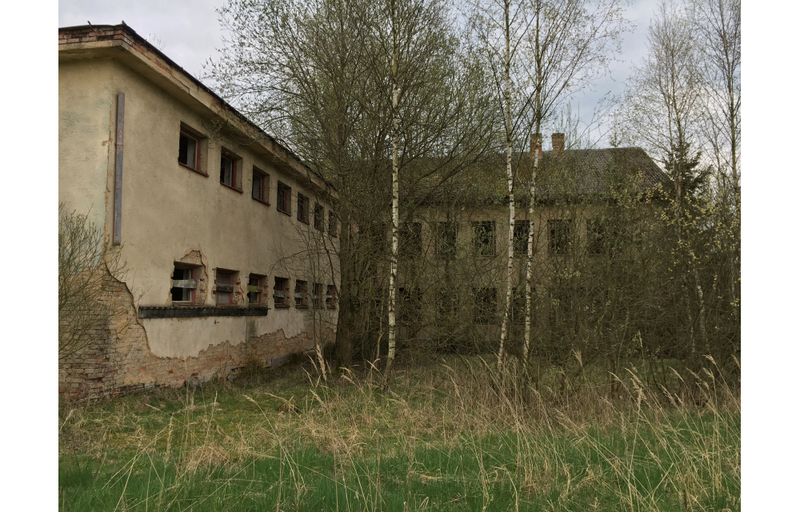 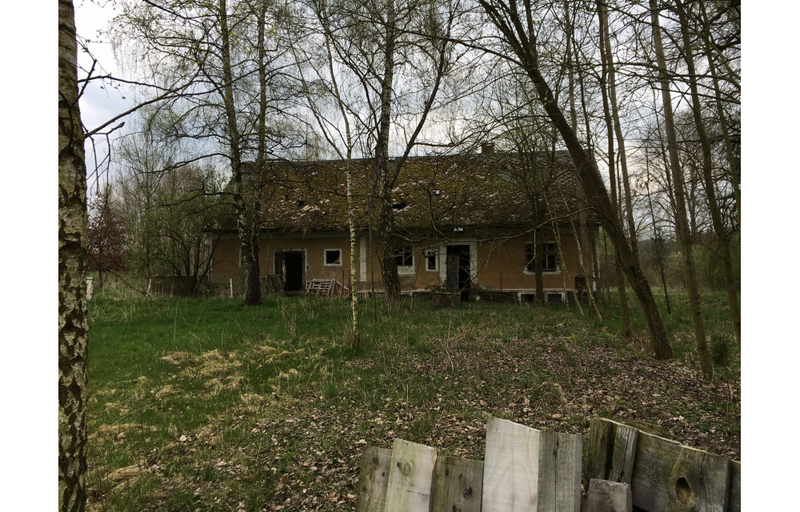 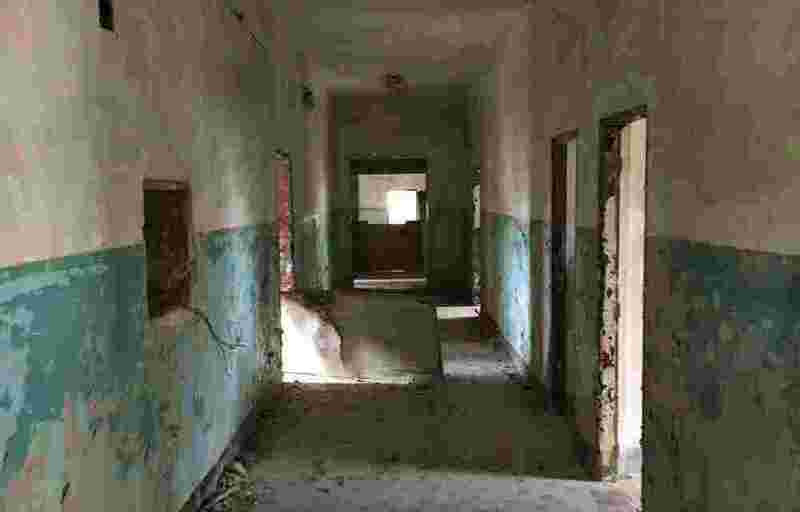 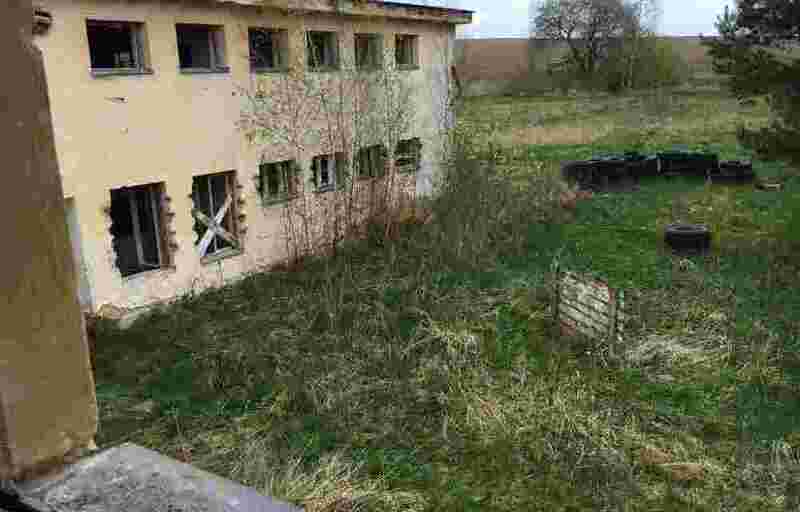 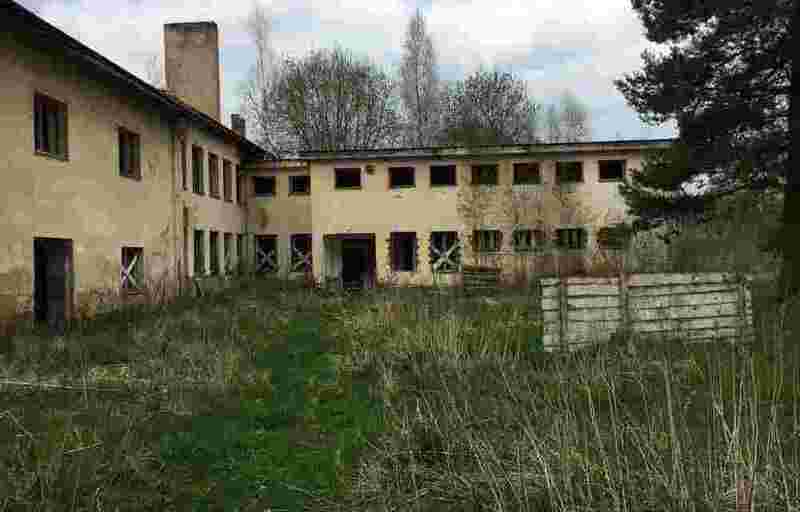 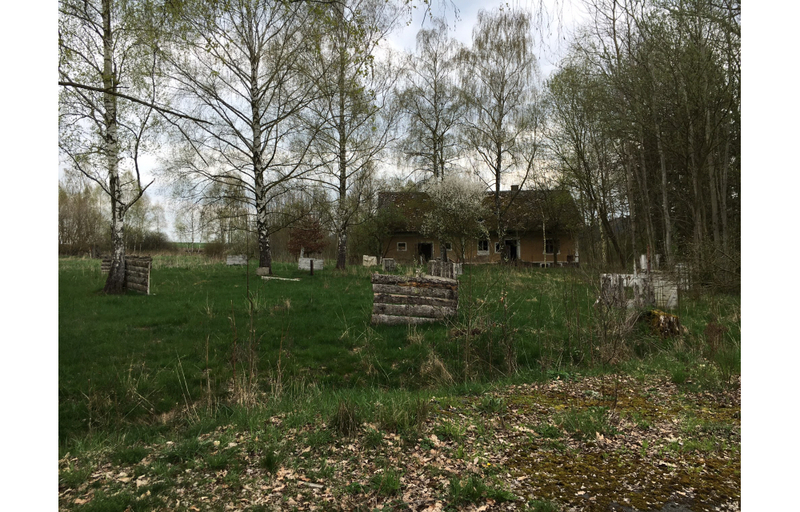 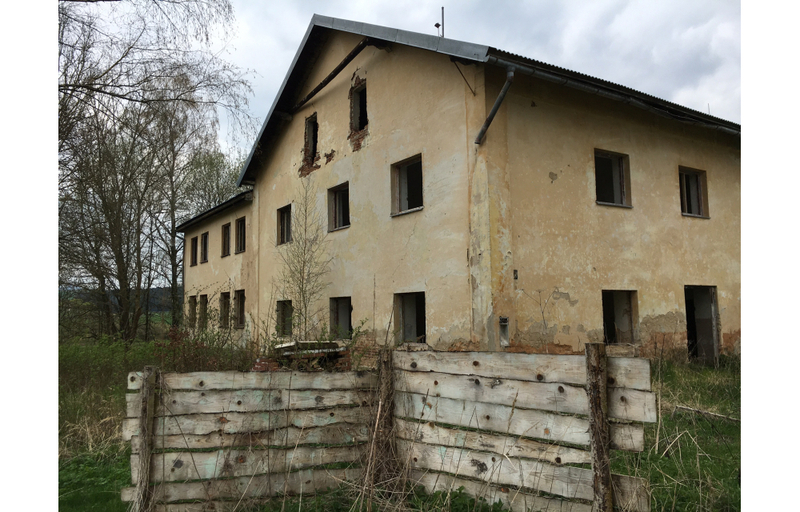 Borderland is a former base that served as a training place for border guards platoon that guarded the borders of the former CSR and Germany. 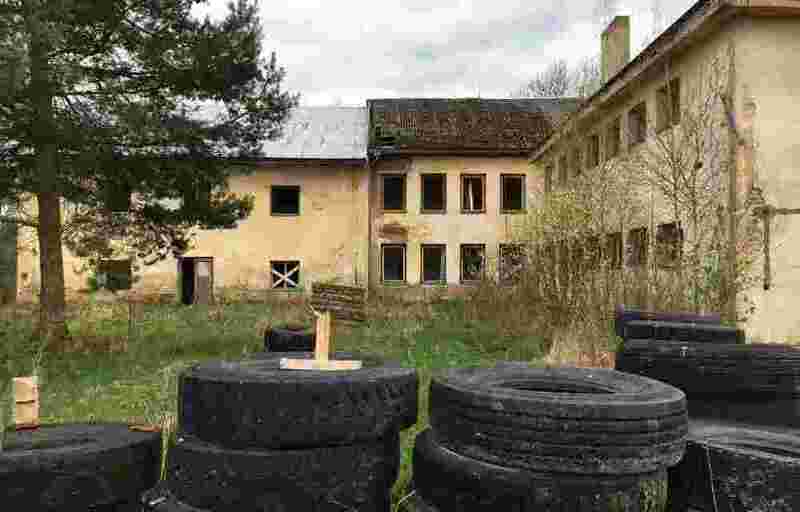 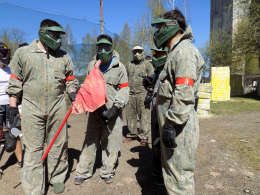 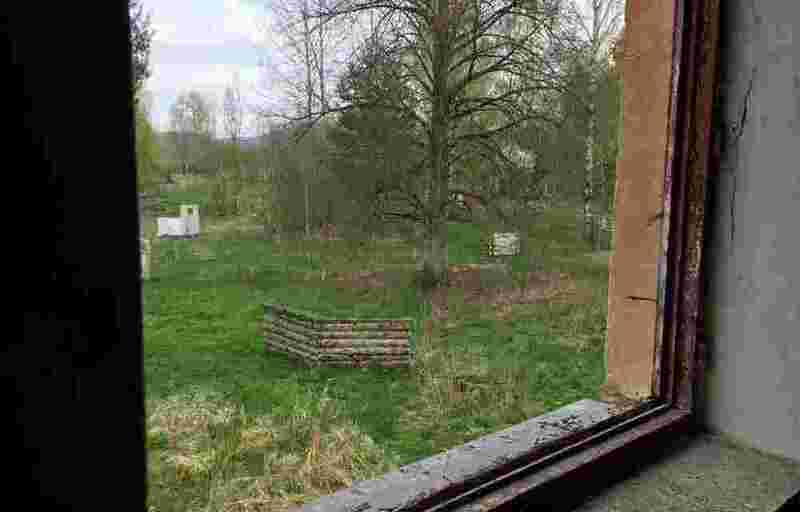 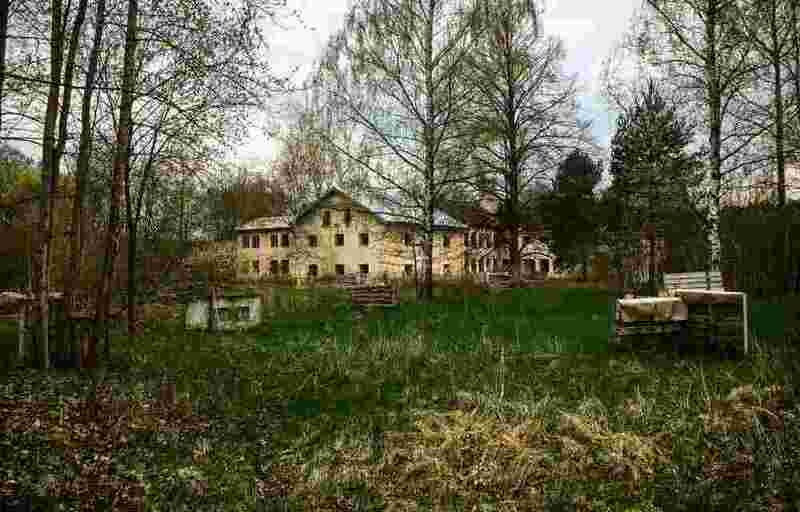 There is a gorgeous paintball field these days which is one of the biggest we offer. 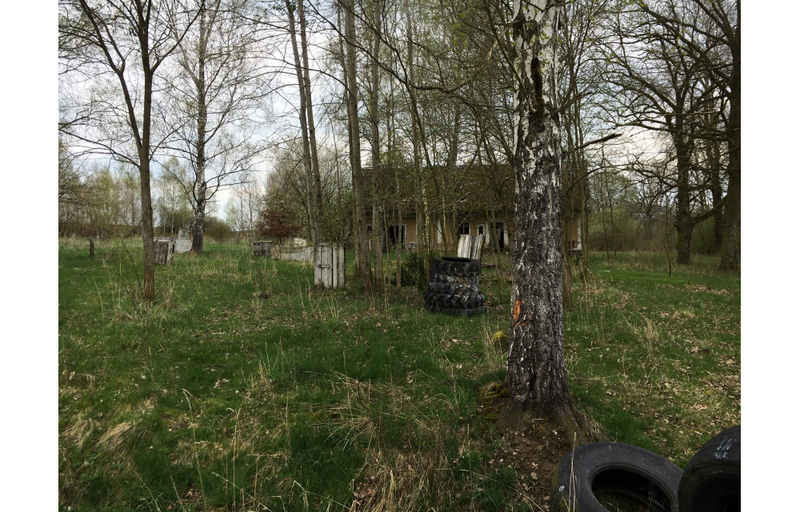 With its surroundings the field has 30 000m2 and it is the great area which can hold 100 players. 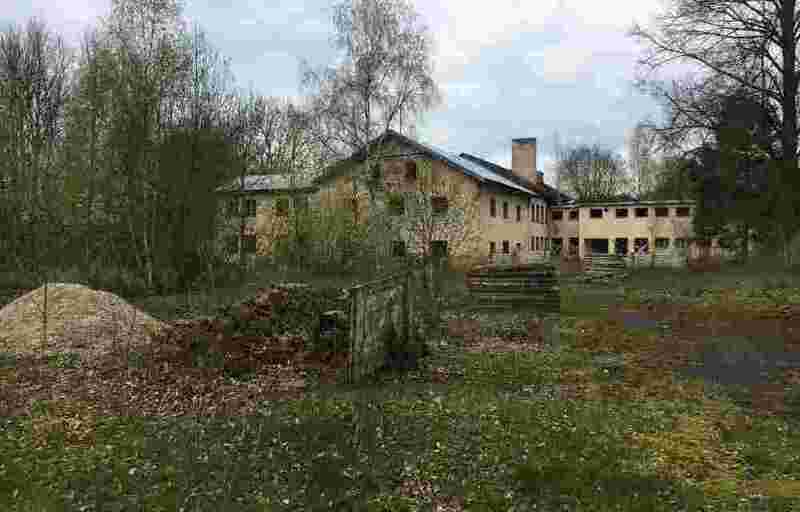 Field landmark is a two-storey barrack building and gamekeeper's lodge. 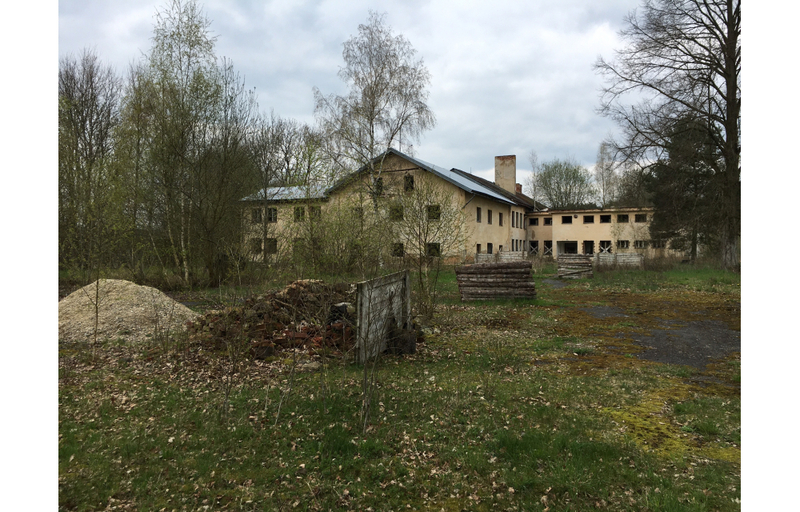 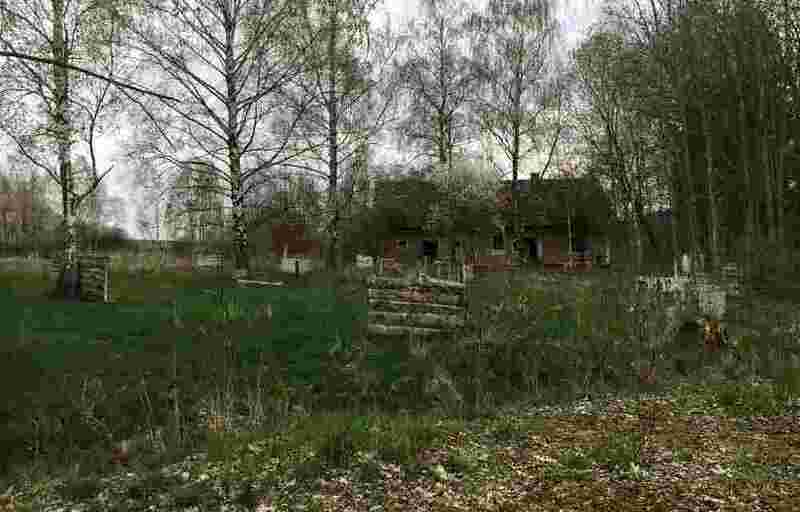 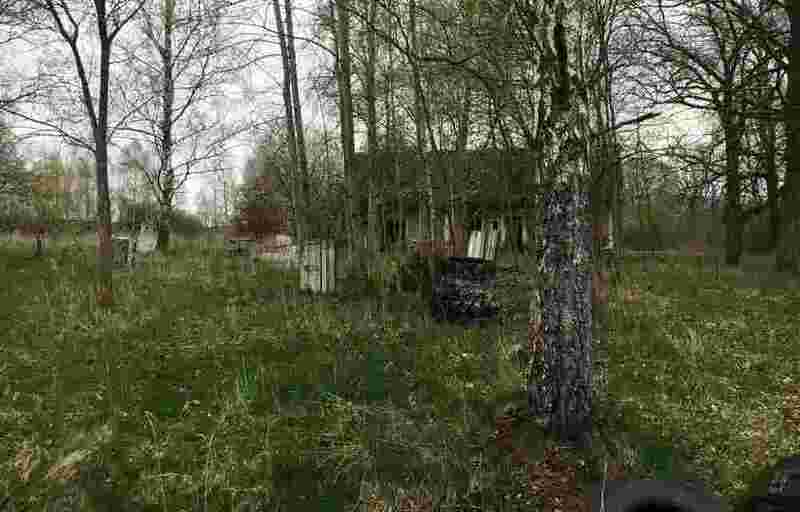 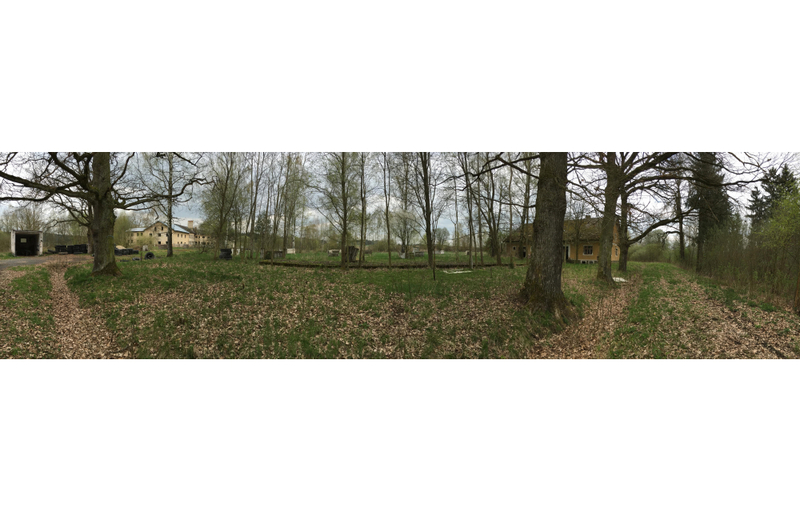 Between those two buildings you can find a net of trenches which is more than 10 m long and wooden bunkers. 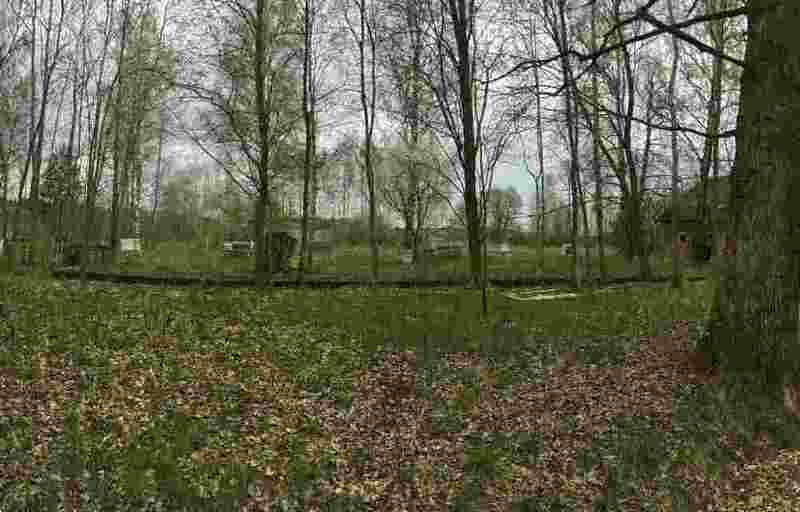 You can attack the big building from the gamekeeper's lodge or fight in the trenches. 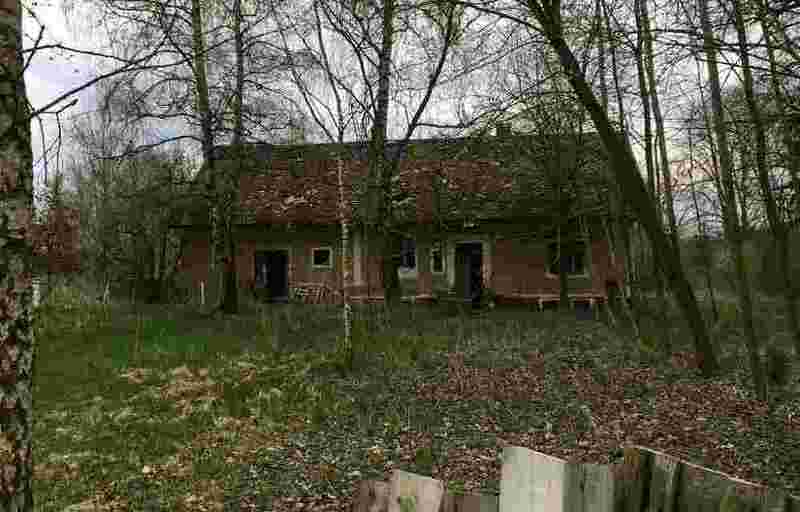 The gamekeepers's lodge is used for trying to seize the building. 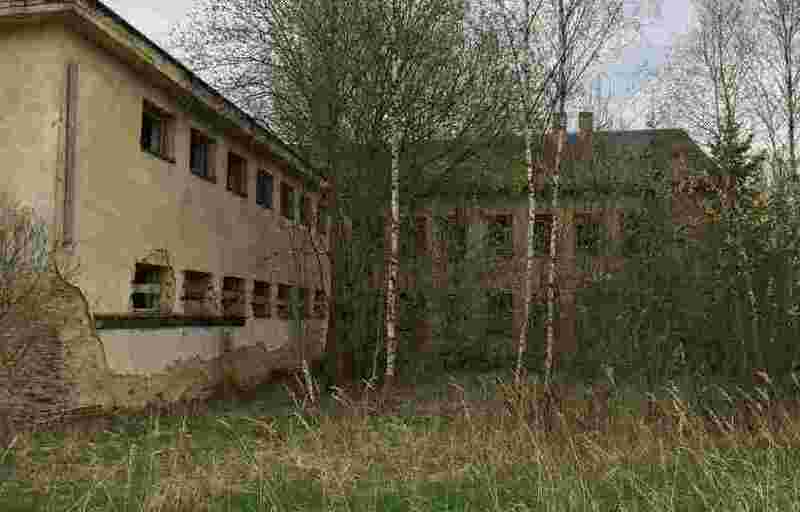 Field area is large and the main building has quite inteded places. 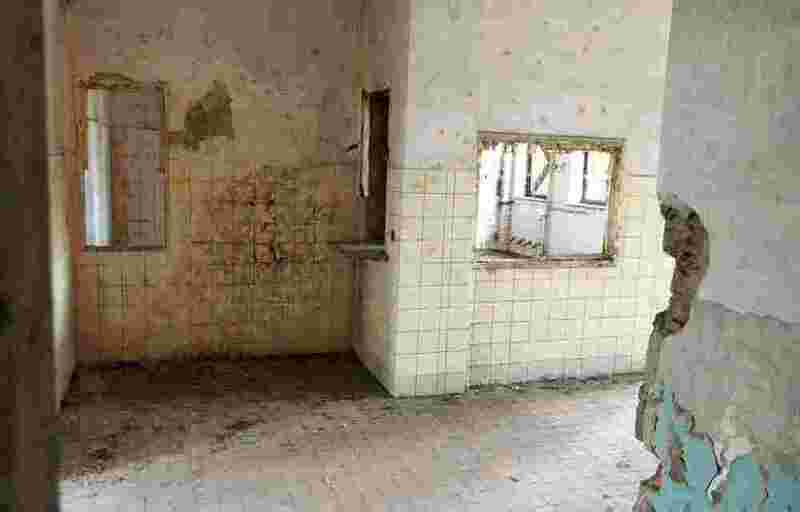 It is possible to play as in the first so in the second floor , the fight is possible even from the basement. 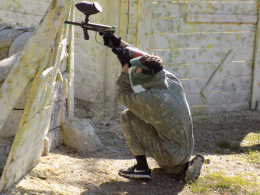 The field is provided with the net of trenches that allows to enjoy the game aka Stalingrad.